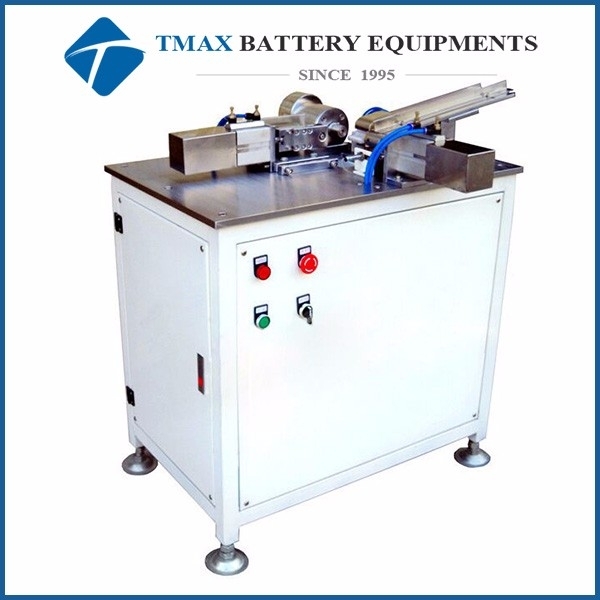 Roll Grooving Machine For Lithium Cylinder Cell CR123,18650,26650,32650,AA,etc For Sale,manufacturers,suppliers-Tmax Battery Equipments Limited. TMAX-JK-GCJ-01 Series is a CE Certified semi-auto grooving machine. 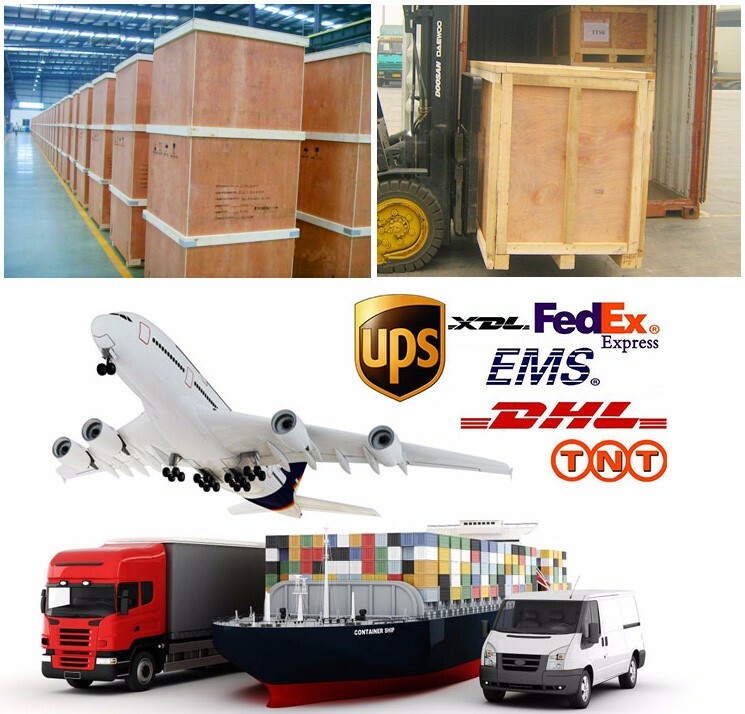 It is used for grooving various cylindrical cases including CR123, 18650, 26650, 32650 and AA.